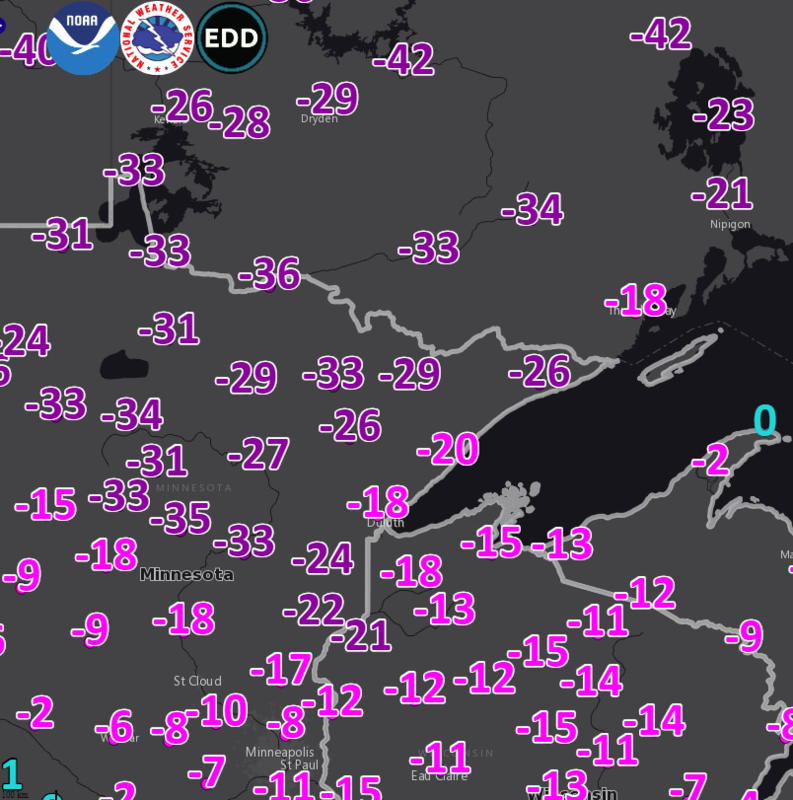 The National Weather Service captioned this photo, "Here are this morning's TEMPERATURES at 815 AM, not wind chills!" Larry Weber is (pardon the pun) pretty chill when it comes to temperatures in the double-digits below zero. How to avoid under-preparation and over-reaction this week on Backyard Almanac.